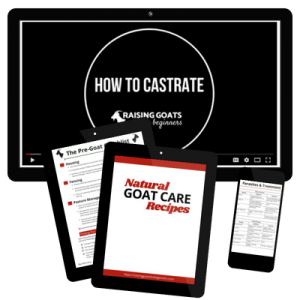 When raising goats, being prepared is so important! 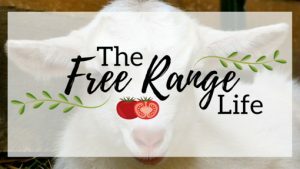 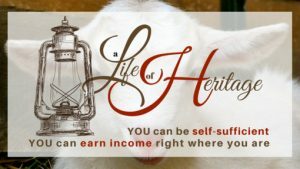 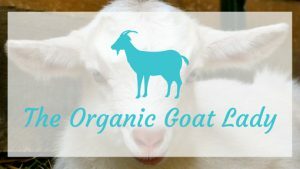 You need to have everything you need on hand, so that if you end up with a sick goat or an emergency situation you don’t have to run out to the feed store to pick up supplies. 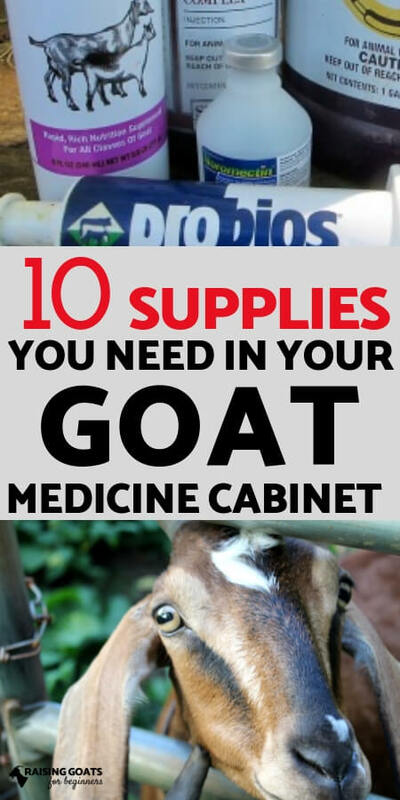 Today, Sarah is going to tell you the top 10 supplies you need to have in your goat medicine/supply cabinet at all times so that you can be sure that you are ready for anything!